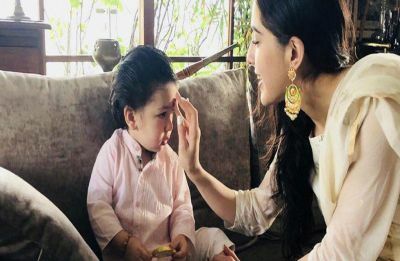 Taimur has the cutest nickname for sister Sara Ali Khan! Can you guess it? Nick Jonas and Priyanka Chopra have a hilarious celebrity couple nickname! 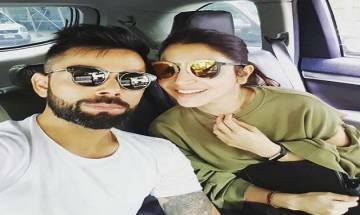 Did Virat Kohli reveal girlfriend Anushka Sharma's nickname on Aamir Khan's Diwali special show?